These items are destined to platform-frame construction in North America and for DIY applications. 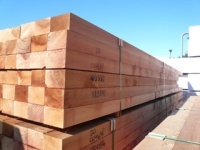 The lumber is primarily graded for Machine Stress Rated (MSR) according to the Canadian Lumber Standards (CLS) and the American Lumber Standards (ALS). 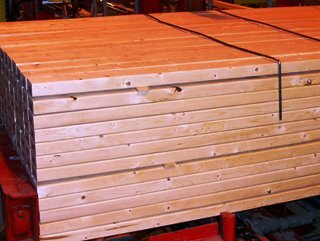 TRAPA can offer dimension lumber in species combinations such as SPF as well as in Hemlock, Douglas-Fir and Spruce.